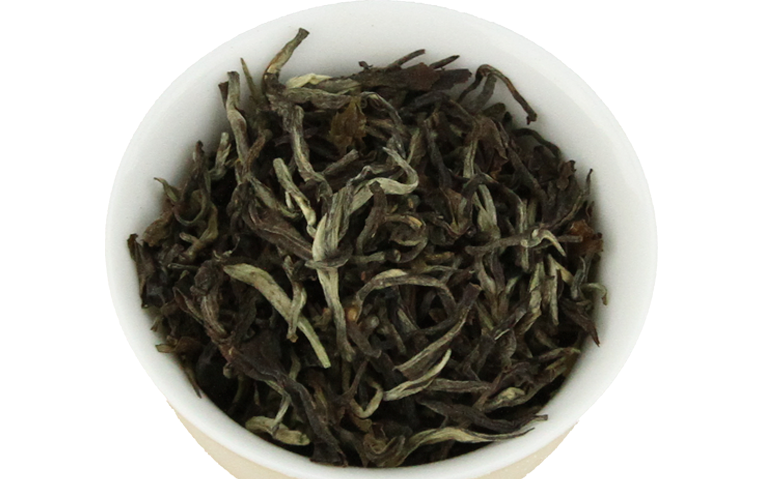 Rolling Thunder from the Doke Tea Estate in Bihar, India has been on my wish list for a long time. When +Tealet had a sale around Christmas I could not resist ordering some. 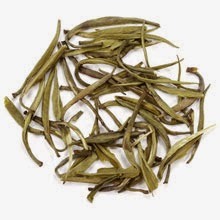 It is unusual both because it is an oolong and because of where it comes from. The taste was malty, floral and sweet with a mild fruity quality. I wouldn’t quite call it muscatel but was sort of grapey. There was just a touch of astringecy but I would definitely advise against using milk or sweeteners. It stood up to several gongfu style infusions but I think it would also work well prepared in a more western fashion. Darjeeling is usually my go to tea on a rainy day but that one could very easily serve as substitute. I reminded of a wonderfully entertaining blog post that my friend +Geoffrey Norman wrote that featured this tea, Blending Tea and Fiction. 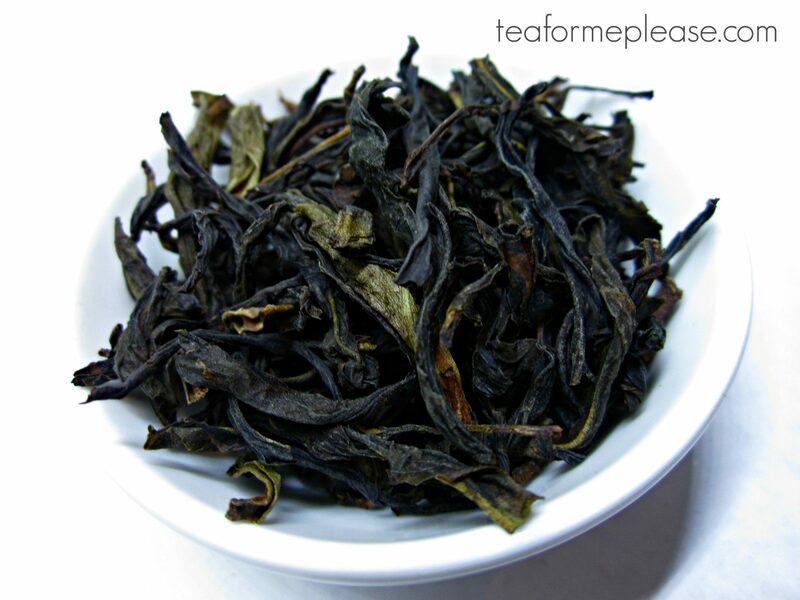 Doke Rolling Thunder purchased from Tealet.